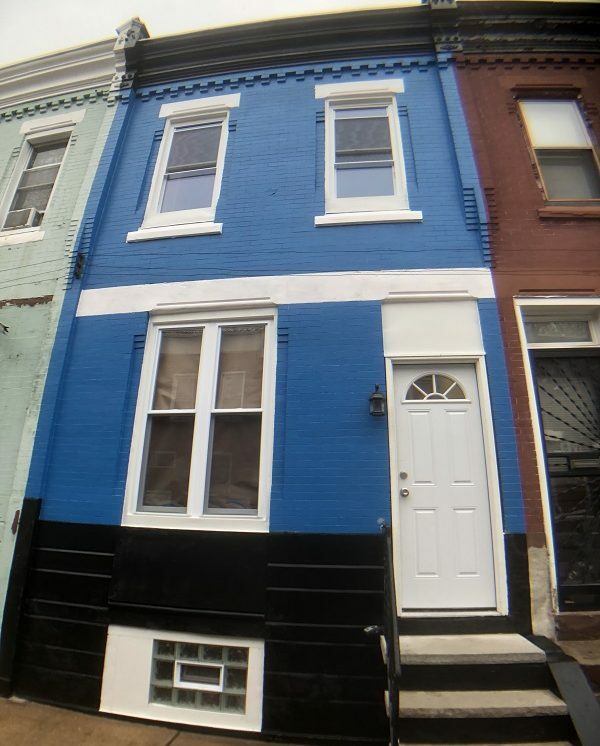 Lovingly rehabbed 2 bedroom 1 bathroom house with back patio and plenty more! Located in the hip, up and coming Brewerytown, you are conveniently located near a new ALDI food store, a ton of coffee shops and small boutiques. Enjoy afternoon strolls or evenings in East Fairmount Park with a great view of the Schuylkill river!! This 2 bed 1 bath house has been given a great facelift inside and out! Enjoy an updated kitchen featuring stove, microwave and a full-sized refrigerator! Dine a la carte’ with friends and family on your private back patio. Upstairs is home to 2 spacious bedrooms and a newly updated bathroom. Don’t forget you have your very own WASHER AND DRYER! !